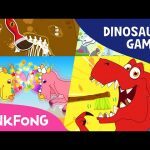 In the new series, we have stories about famous dinosaurs as well as music. 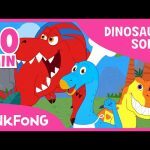 Let’s go meet some dinosaurs! 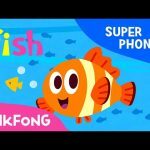 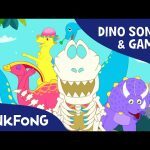 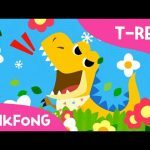 You are watching “The Great Dino Race”, a super fun dinosaur story created by Pinkfong.